I thought I'd make a quick blog post about my latest video, which is all about how I removed my nail polish stains. In case you've never had a problem with this, nails get stained when you constantly wear nail polish for an extended period of time. I noticed my nails first started getting stained once I had worn nail polish for a month straight, and it just got worse from there. As I do so much nail art, I also had multiple layers and various other glitters, etc, on top of the base colour, making it thicker and adding to the stain. Naturally, I wanted to cover up the embarrassing yellow nails with more polish, (they can be stained other colours too, but it generally fades to yellow) but that just perpetuated the problem. 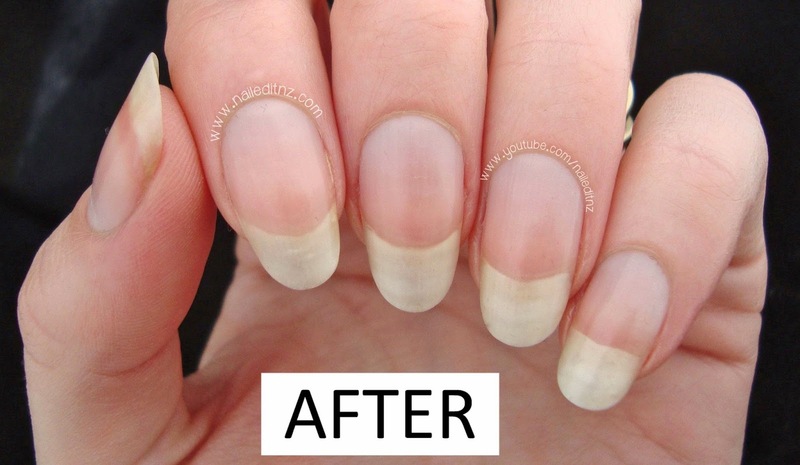 After a year of gross, stained nails, I finally figured out how to make it go away - and it was simple! Here are a couple of pictures showing my nails before and after. I should say, if you're looking for a quick fix, don't bother watching. Seriously. 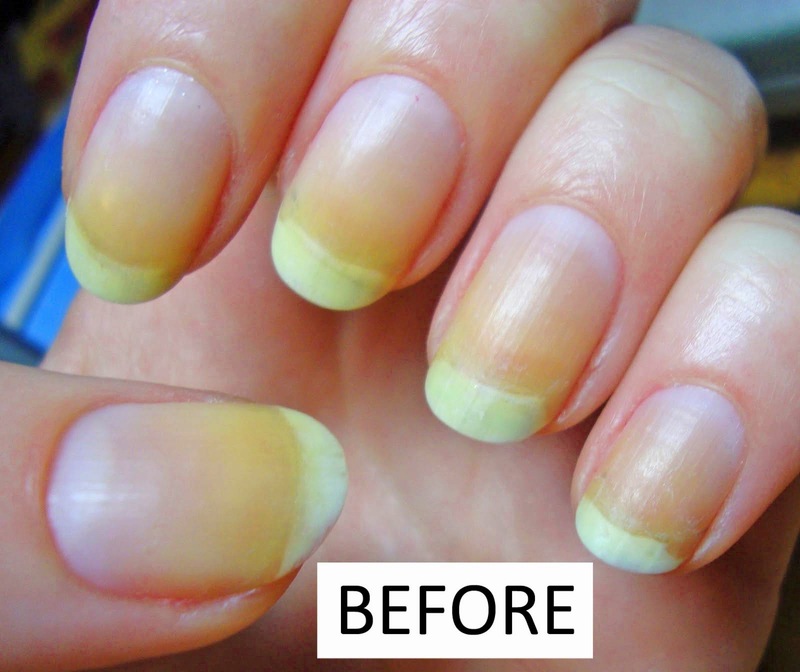 There is no quick fix for badly stained nails that won't damage your natural nail - at least not one I've found, and I have researched this a LOT. I've found that a lot of the websites that tell you they've got a miracle cure don't actually have any proof it works, they're just hoping to get a viral post. These copy-paste articles drive me insane! If lemon juice and baking soda works for you, that's great, but they sure didn't for me. I hope this helps some of you who's nails are in a similar state to what mine used to be! I've also got a post on my blog all about this, which you can find here. Pinkie Pie Nail Art | My Little Pony Christmas!